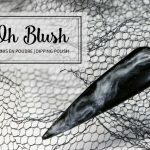 Oh Blush has just released its new collection for Winter 2017. 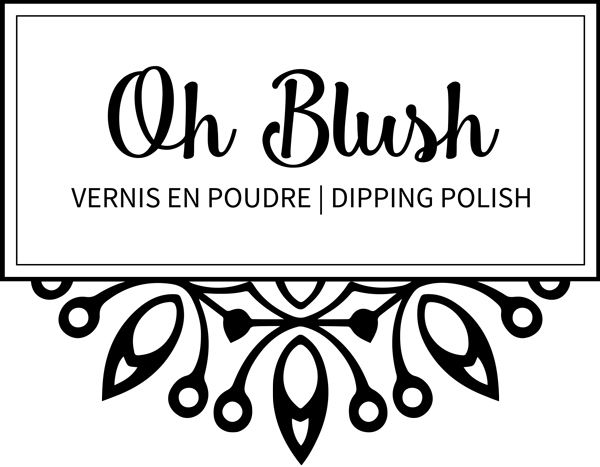 Now, Oh Blush dipping polish has 6 new colored powders for Winter. 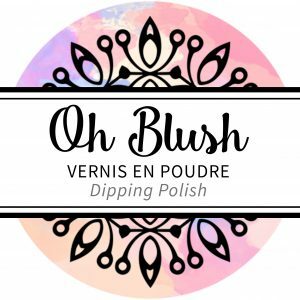 The Oh Blush powder is what gives color to your dipping powder manicure. 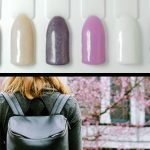 There’s a color for every mood!